The holidays are officially in full swing, and it’s time to start planning out your Thanksgiving menu! While creating a full course meal can be intimidating, making preparations ahead of time will help make hosting a lot less stressful. Whether you’re choosing to go the traditional route with your turkey or taking a more creative approach to your side dishes, we have everything you need to make this holiday season special. Bring your loved ones together and discover a few of our favorite tips to help you create a fun and flavorful menu for Thanksgiving! Add something healthy to your main course- With all the comfort food that will be on the table, it’s always a good idea to add some greens into your meal. When you’ve got a house full of hungry guests, it can be stressful trying to think of new recipes that everyone will love. 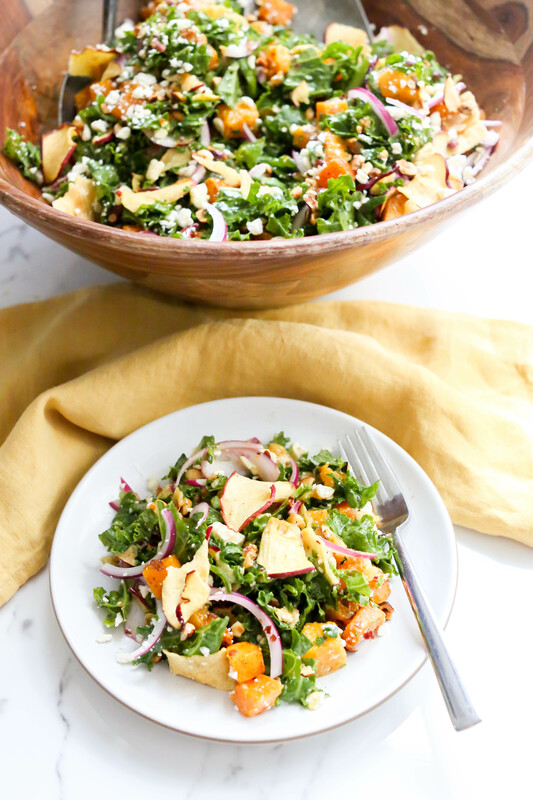 Try this simple Autumn Kale Salad that is packed with tons of seasonal ingredients like butternut squash, hazelnuts, and a delicious maple cider vinaigrette! Find a turkey recipe what won’t stress you out- Thanksgiving is never complete without your traditional turkey, but we all know that this is by far the most overwhelming part of the meal. The first step is finding a recipe that isn’t too complicated. 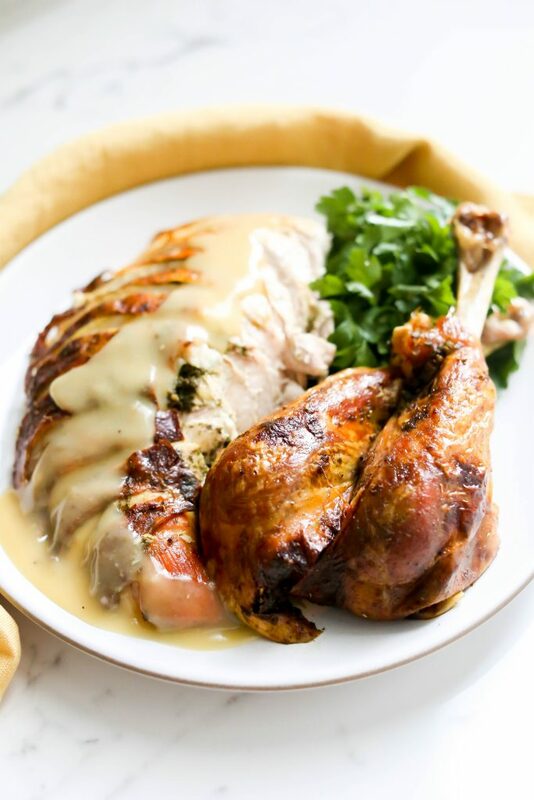 Our recipe for an Herb-Brined Turkey with Garlic Pan Gravy is the perfect place to start! Quick tip: to keep the turkey extra moist, submerge into a mixture of 1 gallon of water, 1 cup of sea salt and 1 cup of sugar. Add in your favorite herbs, and refrigerate for at least 2 days! Add some flare to your side dishes- Making the right side dishes are just as important as the turkey that goes with them. 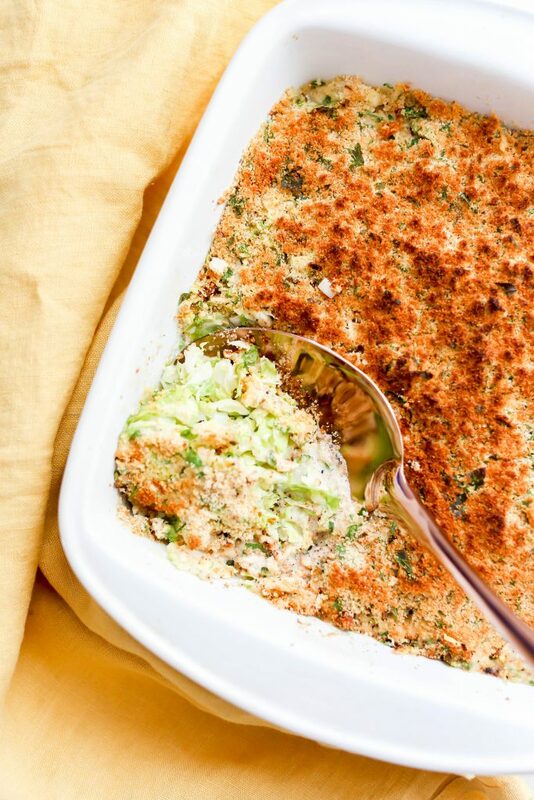 While going the classic route is the norm for Thanksgiving, adding a few twists in your side dishes will add something extra to your holiday menu! 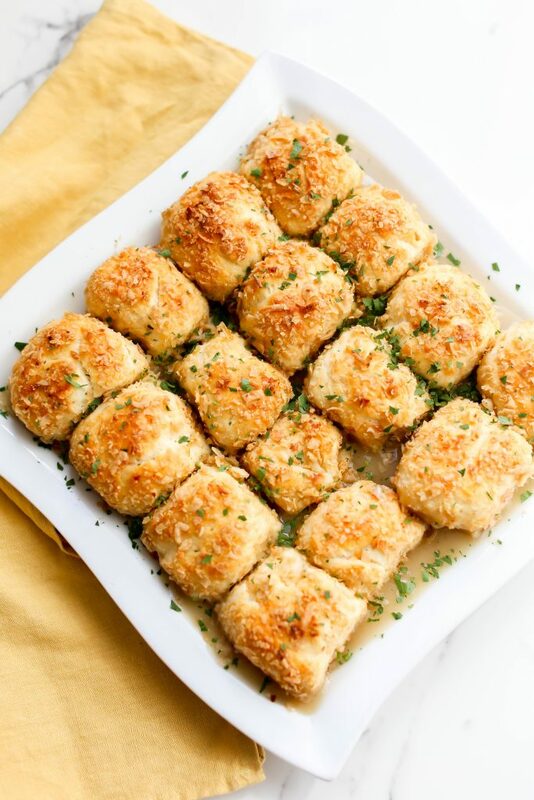 Instead of going with your traditional sides that are on the menu every year, try our recipes for Pull-Apart Stuffing Bread and Brussel Sprout Gratin to impress your guests with these easy-to-make side dishes! Go all out for dessert: Nothing caps off a Thanksgiving meal quite like the perfect dessert! 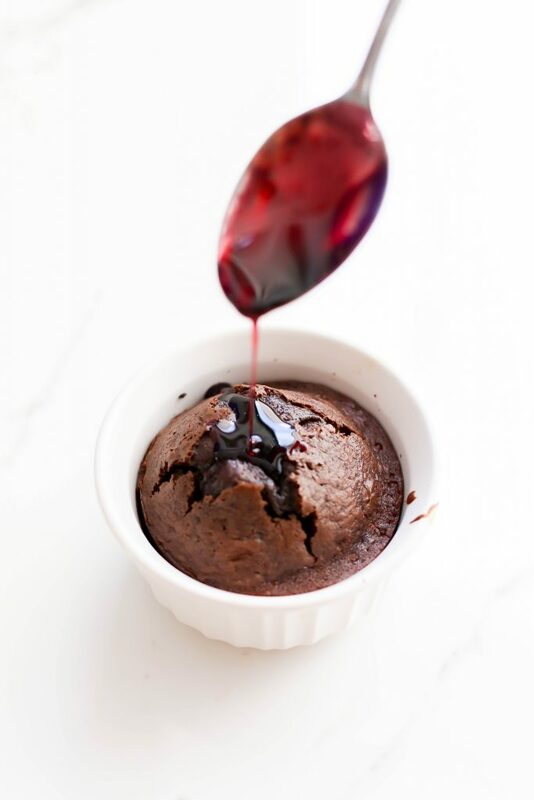 This year, leave all your baking worries behind you with our mini Red Wine Molten Dark Chocolate Cake recipe. Going through the hassle of baking multiple pies and cakes can be extremely overwhelming if you’re the host. These personalized cakes will save you time and are sure to be a new party favorite! Quick tip: you want to make sure to pop these in the oven on the day of so that the molten middle will stay gooey inside! 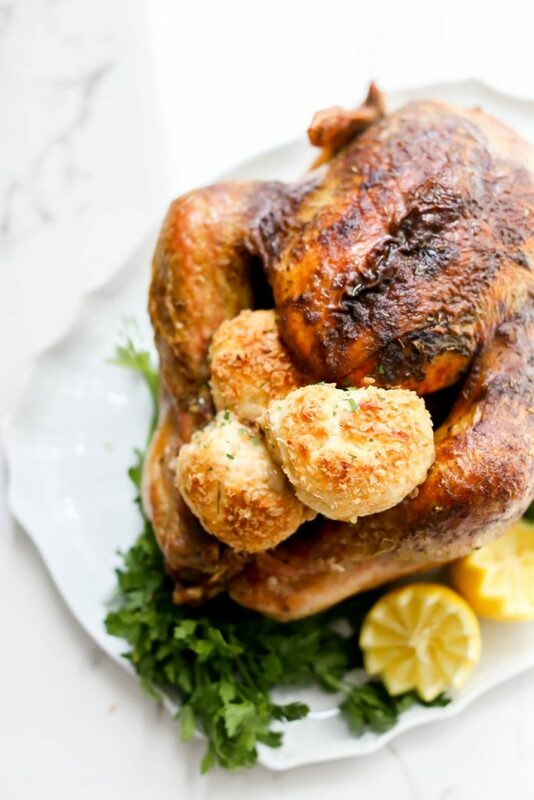 With all these delicious, easy recipes, you’re guaranteed to have the perfect Thanksgiving menu! Are any of you hosting Thanksgiving at your place this year? What do you usually make for Thanksgiving and what are some of your prep tips? Let us know in the comments below!